We will strive towards selling your property in a fast and efficient manner, ensuring you a top class service at a competitive price. We are committed to helping you with every step of the process and offer you some helpful tips to get you started. These are our fees but we do offer competitive packages, so please do give us a call to discuss your property and our fees further. Far too many people look to tackle years of accumulated clutter only after they have accepted an offer, sorting into boxes for charity, throwing away or giving to friends and family. Most buyers who are moving are looking for more space, those downsizing are also worried about the lack of space in the property. So whoever you sell to, your home needs to look as spacious as possible. Most buyers will do a 'drive past' on a property they are looking to organise a viewing on, so clear anything that is unnecessary from outside, have your blinds looking symmetrical from the outside, a new welcome mat maybe, potted plants in coloured pots by the front door look homely and make your home look more inviting. After the threshold has been crossed, what greets a prospective buyer will be the deciding point for them. Research has shown that many buyers make up their mind within a minute of entering into a property. Keep it tidy, clean and welcoming with a strong focal point. Sellers often wait until after they have received an offer before they sort through all their possessions. If your home looks like it has inadequate space, your buyer may think that they will also be in the same situation and be put off from making an offer. Clean, clean and clean again. A lot of the time buyers will be put off because the property is not clean, you don't want to push potential buyers away so make sure before any viewings that your property is sparkling clean. All buyers will be looking for good lighting throughout the property. Kitchen and bathroom lighting should be bright and welcoming and if any bulbs are fused you should change them before any viewings go ahead. The photos your agent takes will be viewed by most prospective buyers. Before booking any viewing in the buyers will take into consideration the pictures of your property which is their first contact with your property, so take your time to decorate your property before the agent comes to take the photos to make it look as attractive as you can. Be confident, a good well prepared home will do most of the work for you. 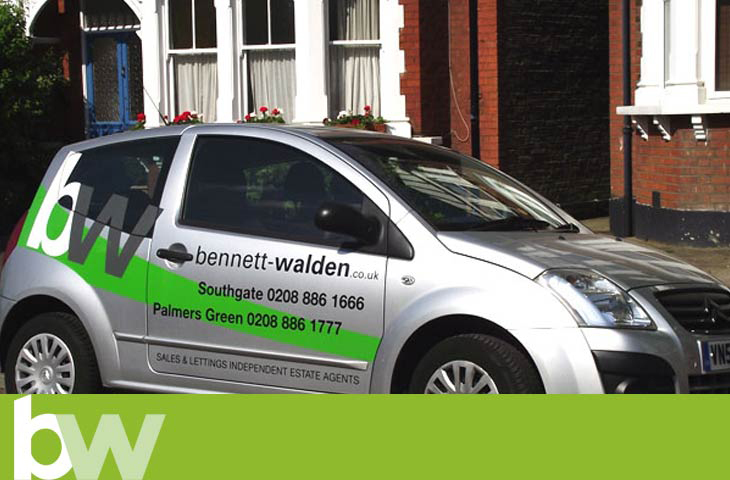 Have everything in order and tidy, be friendly to the prospective buyers and let your agent do the rest for you. For more information and to arrange a free no obligation valuation, please call us today.